When the heat or cooling goes out the last thing you’ll want to do is go through countless recomendations before calling someone. When the temperatures drop here in Downriver Michigan and you need service on your furnace or HVAC system chances are you don’t want to wait. But hiring a HVAC contractor in Downriver Michigan without a bit of checking can lead to all sorts of problems and also more time for you in the cold. Hiring a professional HVAC contractor in Downriver Michigan such as Michigan HVAC Pros can ensure your system is repaired correctly and with our emergency services we can help even during weekends and evenings. 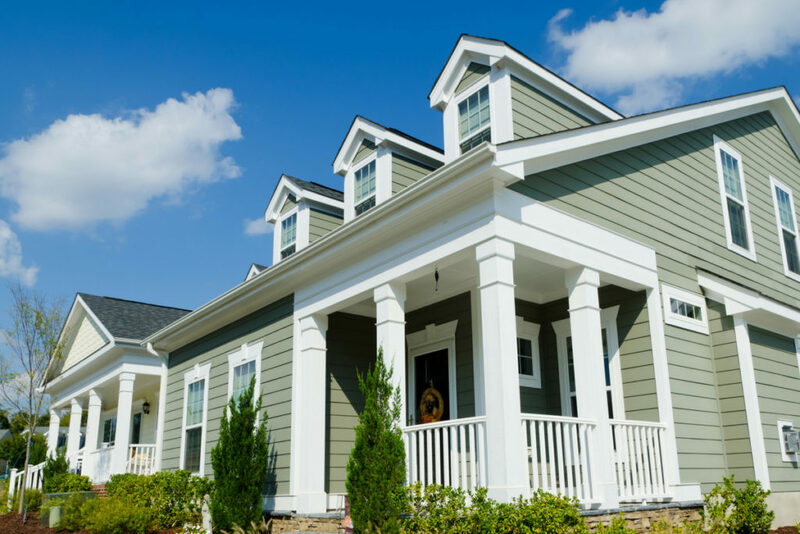 We’ve included some other tips to make sure you choose the best HVAC contractor when you need service in this article. When something goes wrong with your heating or cooling system it is important for your comfort and your wellbeing to find someone to fix it. Sadly, in the age of the internet, anyone can advertise about their qualifications and skills regardless of whether it is true or not. So it is crucial you are able to distinguish between an experienced professional and someone who isn’t looking out for you. You don’t want or need to deal with a bunch of different people working on all the different aspects of your HVAC system. Rather than need a different person for installation, maintenance and repairs, you should find one person to do it all. This also means finding someone who is comfortable and confident with the whole system rather than just the heating or just the air conditioner aspects. Having someone who has been there from the beginning or has a familiarity with your individual system means they know what it looks like when it is running and will understand the full history of your system so they will understand what they are up against and what needs to be done. It is always good to have a go to person when things go wrong and so you trust the work will be done correctly and as quickly as possible. A North American Technician Excellence, or NATE certification is the highest credential an HVAC systems technician can have. It is a gold star of excellence in the industry and should be strived for by every technician. While it is not a requirement to have this certification to work on an HVAC system, you should always shoot to find a technician who put in the time and effort to get certified because it shows they take pride in what they do. Consider having to go without heat during the middle of winter or air conditioning while it is triple digits. While you may not consider it a huge deal now, having to wait overnight or even over a whole weekend without heat or any way to stay warm can be almost unbearable. So it is important to find an HVAC technician or company that understands the importance of a working HVAC system and will come to your aid to when things go wrong. Technicians who will only come during business hours and make you schedule an appointment just to be able to stay warm fail to realize just how vital their job is. Companies or individual technicians who offer emergency services and after hour repairs really understand how important an HVAC system is and why you should be able to call and get help when they need it. Regular maintenance is key to having your HVAC system in Downriver Michigan run smoothly and efficiently. Technicians and companies who offer regularly scheduled maintenance and evaluation understand how important it is for the life span of your HVAC system and save you a lot of money in the long run. 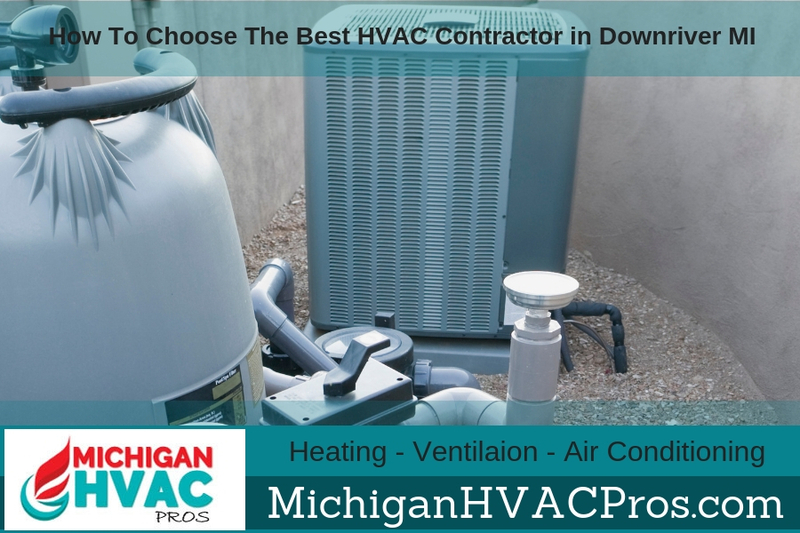 Contact Michigan HVAC Pros today for details about HVAC service in Downriver Michigan.